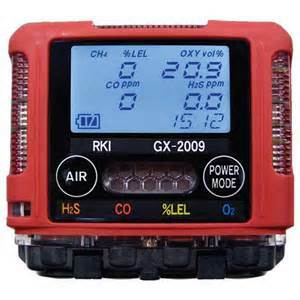 RKI GX-2009 Personal Gas Monitor - Osprey Scientific Inc. 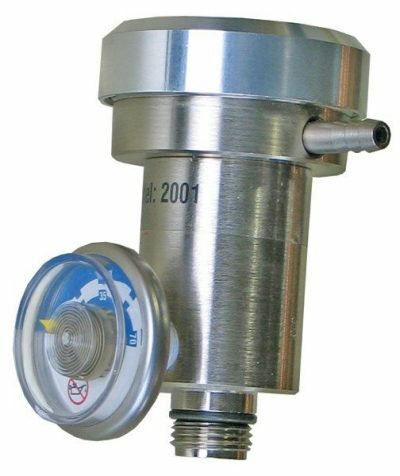 Weighing only 4.6 ounces, the RKI GX-2009 personal gas monitor fits in the palm of your hand (2.75′ H x 2.95′ L x .98′ D). 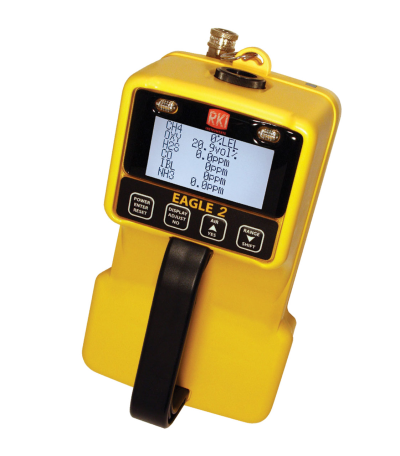 The GX-2009 simultaneously monitors and displays combustibles, oxygen, carbon monoxide, and hydrogen sulfide. 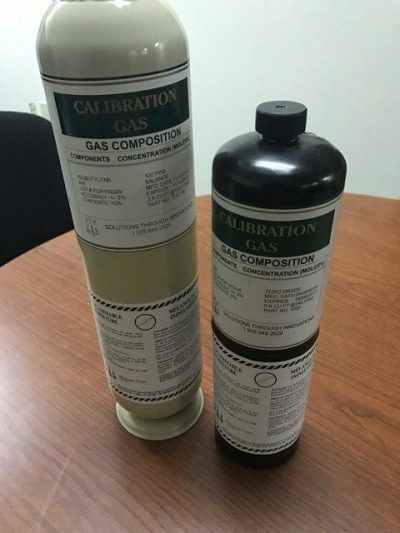 It represents the latest evolution of gas detection technology. Advancements include dual audible alarm ports and alarm LED’s on 3 sides of the instrument, so that alarm conditions are obvious from multiple perspectives especially in high noise environments. 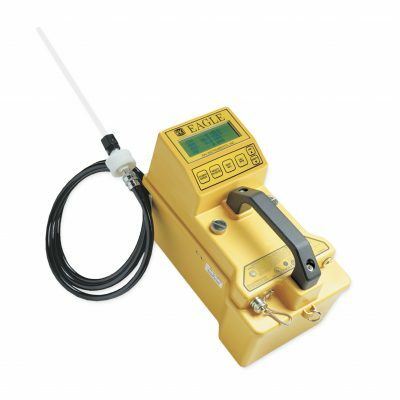 Other features include a waterproof and dustproof design with IP 67 rating, an impact resistant rubber over-mold body that is RFI resistant, and a large capacity data logging system included as a standard feature.